Take the first step towards your driving licence. Free trial driving lesson with One Way Drive. Give to your friends and family the gift of driving. Go to the next level with One Way Drive. Book Your Advanced Lessons Now! Our driving school provides some great Extra Services for our learners. Free Theory Test Papers, App and software for your computer is available. Save money. Many insurance companies are offering discounts to drivers with Pass Plus certificates. These lessons cover all aspects of motorway driving, including how to deal with breakdowns. Haven’t been behind the wheel for a while? So these lessons are perfect for you. We offer a friendly service and set realistic goals to get you on the road safely as quickly as possible! Why Choose One Way Drive? We will help you to pass the test, drive safely with fully structured training and ensure maximum value. Our careful balance of coaching and teaching will build your confidence, help you to recognise your strengths and show you the best way to accelerate your progress. 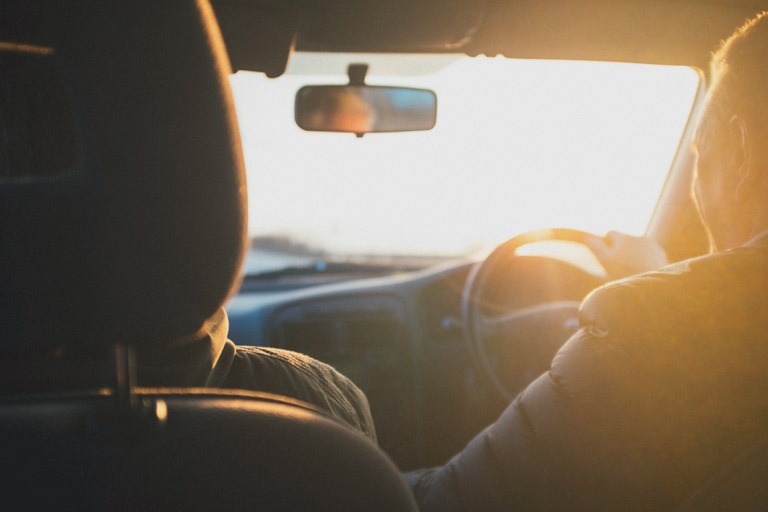 All of our training is based on your individual needs and our main priority is to help you become a safe and responsible driver as quickly as possible. OneWayDrive | Designed by: Artecode © 2019 All rights reserved.